Identity theft is everywhere. It seems like you can't turn on the news without at least one story about a corporate data breach, rich investors getting defrauded, or an old person getting scammed. 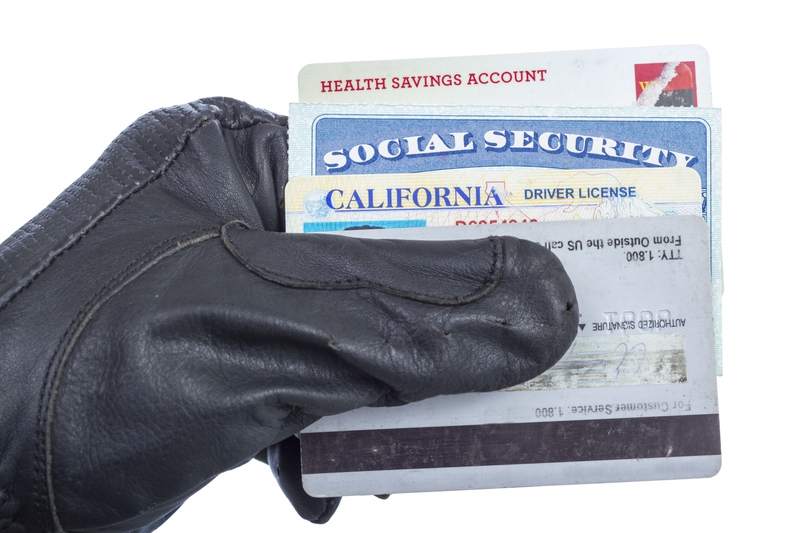 Despite being played for laughs in Hollywood, identity theft is a very real problem. Sometimes, however, the thieves go to extraordinary lengths to get their hands on some cash. From fake deaths to cross dressing, these crimes will leave you dumbfounded by their ridiculousness. Check out these absurd examples when identity thieves went overboard, because identity theft is not a joke! Let's be real: many women lie about their age. But it's not everyday you encounter a grown woman pretending to be a 15-year-old high school sophomore. That is, unless you attend Ashwaubenon High School in Green Bay, Wisconsin. That's where 33-year-old Wendy Brown tried to attend high school. She even went as far as trying out for the cheerleading squad. 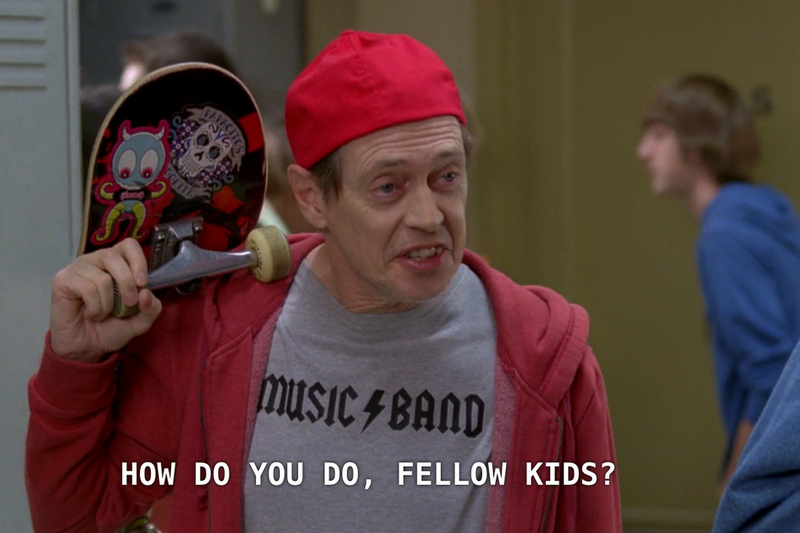 Like a real life version of a Steve Buscemi meme, this mother actually thought she could pass off as a teenage student. Even worse, she stole the identity of her actual 15-year-old daughter who lives in Nevada. Brown was swiftly kicked out of school and later faced felony identity theft charges. And you thought your mom was embarrassing! This is just plain creepy. When Thomas Parkin's mother died in 2003, he had an interesting method for mourning her loss. The bereaved son decided to actually pose as his mother in order to cash her Social Security checks. He even went to the extreme lengths of wearing her clothes and a wig to fool the government. The ensemble was successful enough that he was able to cash some checks and renew her driver's license. The Norman Bates wannabe was eventually caught and convicted to 13 years in prison. There's something to be said for keeping a low profile. Apparently, these criminals didn't get the memo. Patricia Perez-Gonzalez and Alberto Companioni were indicted for felony identity theft charges, but not before racking up over $2 million in credit card fraud. The Miami couple reportedly stole credit card information from more than 40 victims, most of them elderly. They used the money to live the ultimate Miami lifestyle, from designer shopping sprees to going clubbing. They even used the credit cards to fund trips to travel to California, New York and Hawaii. Say aloha to your freedom. Credit card debt can follow you into the grave. West Chester University student Li Ming learned that the hard way when he actually faked his own death in order to escape his his debt collectors. The graduate student even forged an obituary to give credence to his shocking "death." Unfortunately for Ming, he couldn't stay dead for long. He later tried to get a new driver's license to open a new line of credit. He was arrested for stealing his own identity, which is a beautifully paradoxical statement. You don't get a nickname like "The Chameleon" for nothing. Frederic Bourdin is a French identity thief who claims to have assumed over 500 false identities. One of his strangest crimes was adopting the identity of a missing Texas teenager named Nicolas Barclay. Bourdin even reached out the Barclay family, who shockingly took him in as their own son. The reconciliation was short lived. A private investigator later got a DNA test and proved Bourdin's relation true identity. He pled guilty to passport fraud and perjury and was sentenced to six years for the crime. These oddballs prove that no measure is too big for identity thieves. You never know when identity theft is going to strike. 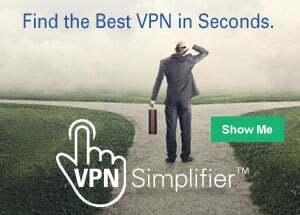 If you're looking to protect yourself, your first step is to use a private VPN server. Learn more here to start your research today.